Product categories of Gift Box With Lid, we are specialized manufacturers from China, Gift Box With Ribbon Bow, Small Gift Boxes suppliers/factory, wholesale high-quality products of Long Umbrella Gift Box R & D and manufacturing, we have the perfect after-sales service and technical support. Look forward to your cooperation! 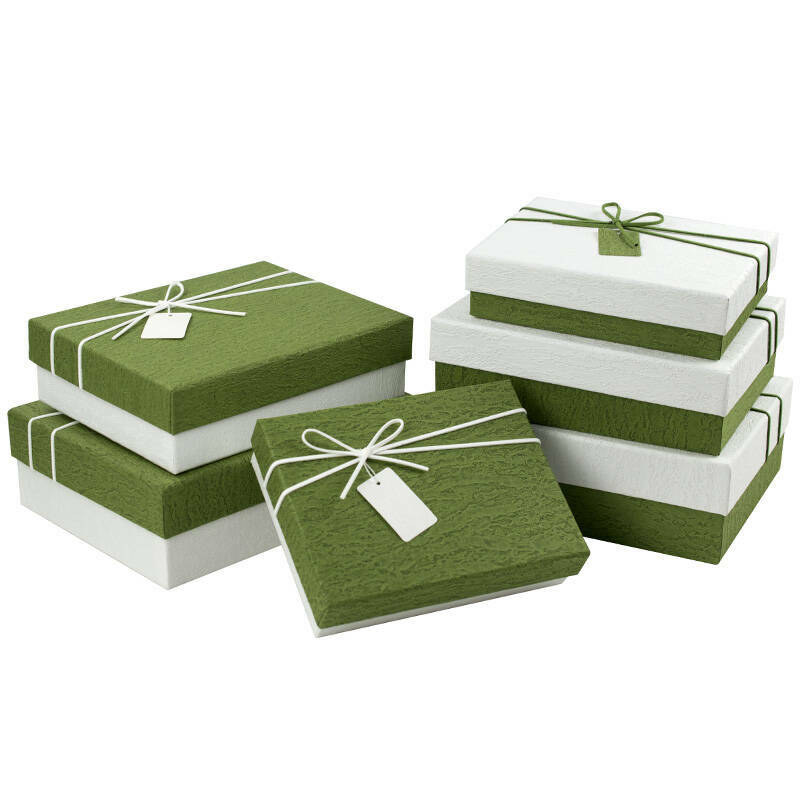 Gift box with ribbon mainly includes lid and base gift box with lid in different shaped gift box . Such as rectangle ,square , round ,oval shaped or heart shaped gift box . Customized gift box in different size , shaped ,color and ribbon color . Our factory was set up in 1999. The total plant covers an area of over 20,000 square meters. We have more than 1,200 employees including 150 professional technicians and 92 professional engineers. With advanced equipment and technology. If you are interested in any of our existing products, or have a customized order, please contact us with your details. We are looking forward to receiving your correspondence and requirement soon.